So, it’s a [almost] new month and it’s time to review the things that helped me plod through the past four-and-a-half weeks. This month, I thought I would break my favorites up into categories. 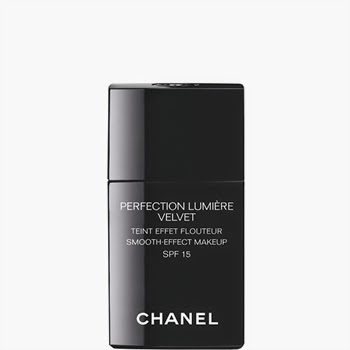 Chanel Perfection Lumiere Velvet— I wore this latest Chanel base release for a majority of the month; you can read my review of the product here. It dries down to a long-lasting velvet-matte finish that is still around at the end of my twelve hour workdays and still maintains the same level of coverage it had at application. There are very few cosmetic products that are well worth their price; this one, however, is definitely worth the cost. 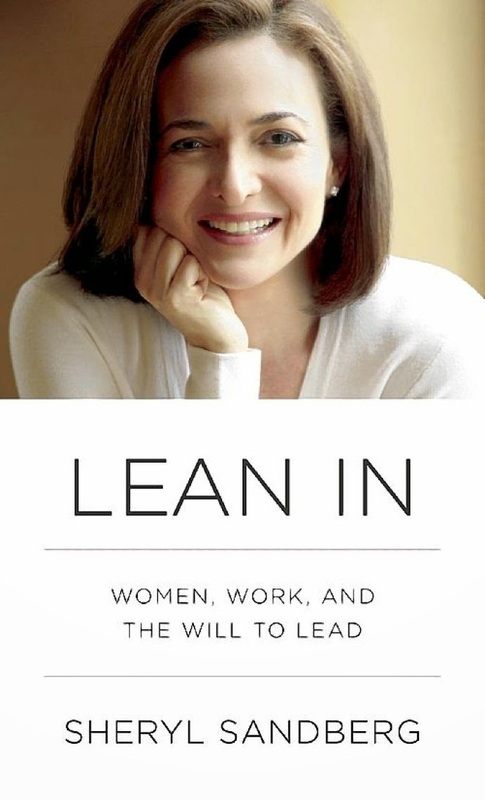 Lean In by Sheryl Sandberg— Lean In is a thought provoking look at the lack of women in leadership positions. Sandberg focus less on the theoretical issues of women that have historically kept women out of the workforce and more on the concessions that women feel pressured to make (or make willingly) that derail their careers. The book is a compelling read, you can take a gander of my review here. 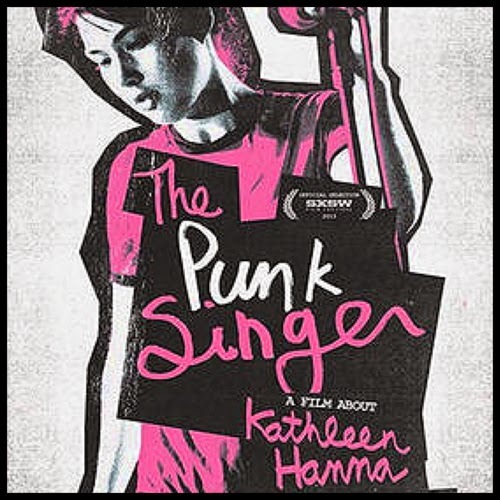 The Punk Singer (Netflix)—This past month I was finally able to watch The Punk Singer, a documentary that came out last year about Kathleen Hannah, the singer from Bikini Kill, Le Tigre, and The Julie Ruin. As a girl growing up in the 90’s, Hannah and the Riot Grrrl movement were my introduction to both feminism and DIY culture. The film was an awesome, insightful look at the women who has inspired so many. 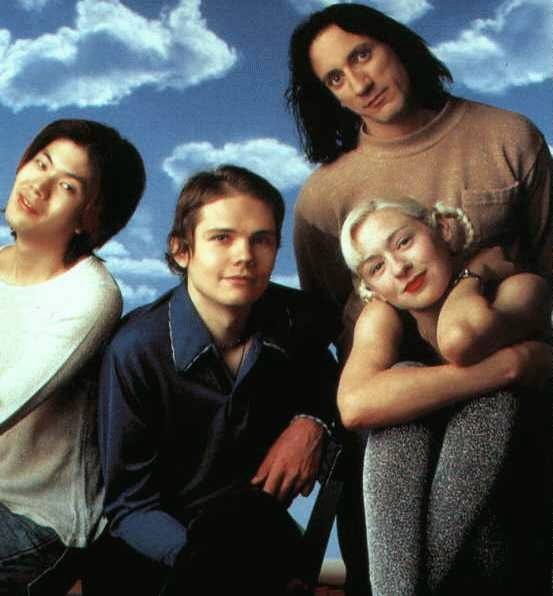 90's Alternative Rock— Maybe it's the 13th anniversary of my high school graduation, or maybe it's the spate of 90's inspired fashions and makeup, but I have found myself having Smashing Pumpkins and Marilyn Manson on heavy rotation for the past month. 14 year old me is proud... and probably still wearing Björk-inspired space buns. Thug Notes with Sparky Sweets, Ph.D.— Oh. My. God. Thug Notes is an urban high school English teacher’s dream come true: a summary and analysis of classic works of literature delivered in hip hop vernacular. Not only are Sparky Sweet’s analyses on point, their hilarious. Not only do I use these videos in my classroom, I find myself watching them in my spare time. Classic nerd. Bell Peppers and Humus— I stopped eating meat recently and bell peppers and humus have become my go-to stack. I’m not ashamed to say that I can munch through two bell peppers in a sitting and polish off a large tub of humus in less than a week by myself. No regrets!